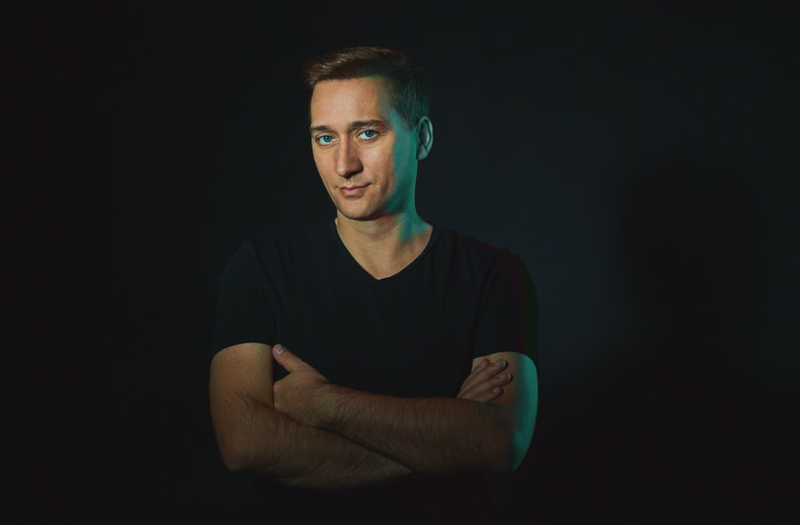 In February 2016, Paul Van Dyk nearly joined the tragic list of musicians who've died while performing. The legendary German trance DJ, who was among the first artists to receive a Grammy nomination in the category of Best Dance/Electronic album for his 2003 release Reflections, fell through a stage in the Netherlands after he stepped on an unmarked piece of fabric that appeared to be solid material. He broke his spine in two places and suffered a severe traumatic brain injury that caused doctors to tell his family he might not survive. Miraculously, he was back in front of his fans in June at EDC Las Vegas. It was a highly improbable feat, but almost felt fitting for a producer who's the second-most traveled touring musician ever, according to Billboard. AOL interviewed Van Dyk after his headlining performance at the Dreamstate festival in San Bernardino, Calif., on Nov. 24 to talk about his incredible recovery and his newfound outlook on his music and life. AOL: What motivated you to perform again so soon after such an incredibly quick recovery? PVD: I have still not fully recovered and I will probably never get over the long-term effects of the accident. As much as I wanted to return to the stage and making music generally, my first priority was to follow the doctor's orders completely so that I could stay alive. But music is such a big part of my life, I was never going to fully regain my life until I returned to the studio and began touring again. All things considered, it wasn't long at all before I returned to music, but it was important for me to have an ambitious goal. When you returned to the stage for the first time, what was your state of mind like? Before the first show, it was quite nerve-racking and a bit of a scary process because for one, the part of my brain that was injured is the part that is responsible for creativity. I wasn't sure if I'd have that same emotive connection to my music that I always feel. But when I went on stage the emotions flooded back through me -- how could it not with 10,000 people greeting me? The rush of performing was the same as it has always been; the difference was that I was so much more grateful for the experience and aware how easily it can all be taken away. What was the toughest part of the recovery process? I think the toughest part has been just coming to terms with the fact that I will never 100 percent recover from the accident. The doctors say if I reach 50 percent of what I was it would be considered a big success. Just knowing that I'll never be fully functional like I was before the accident -- that is tough. Has your injury changed your outlook on life or how you approach making music? As easy as it would be to feel sorry for myself and be angry about what happened to me, I am just thankful to be alive and for all of the friends and family that have helped me through the whole ordeal. In regards to my music, I have never felt closer to myself than I do now. I simply realized this is my music, this is me, this is how I would like the music to be. And that's all that matters from an artistic perspective. I think the accident just made me realize I need to be true to myself and make and perform the kind of music that I like, and I don't need to compromise myself for anything or anyone.